Today, Microsoft announced that Xbox One's March Update is going live, bringing with it a slab of new features, including Beam streaming, a new Home look, a new improved Guide, and more. Today, via a Tweet, Director of Program Management for Xbox Mike Ybarra confirmed that Microsoft's next console, Project Scorpio, will support Xbox 360 backwards compatibility. Manage to pick a launch edition of the Xbox One S before it sold out? 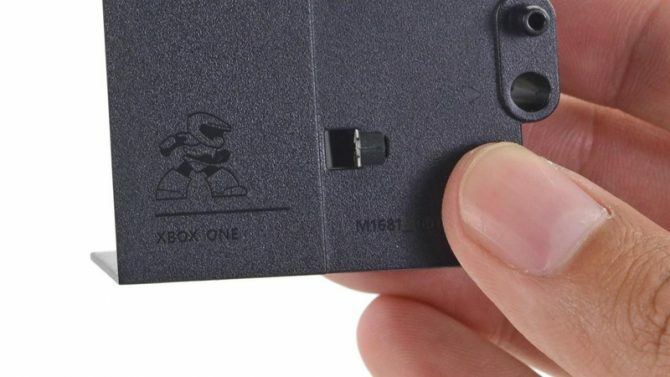 The launch edition of the console has everyone's favorite protagonist, Master Chief inside. 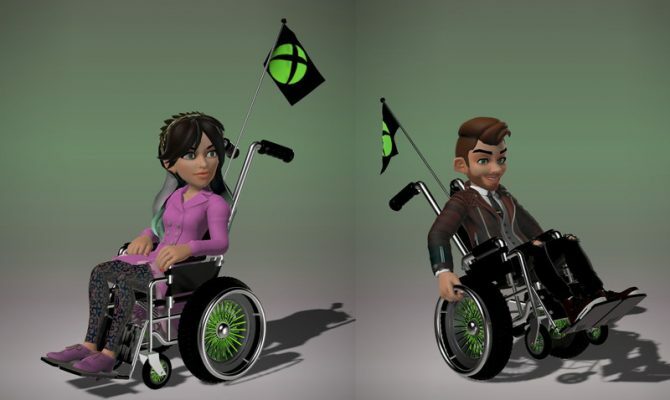 Wheelchairs are to be added to Xbox avatars, Microsoft has confirmed. Images of the wheelchairs were tweeted by Xbox's director of program management Mike Ybarra yesterday, with others suggesting the user start a petition. 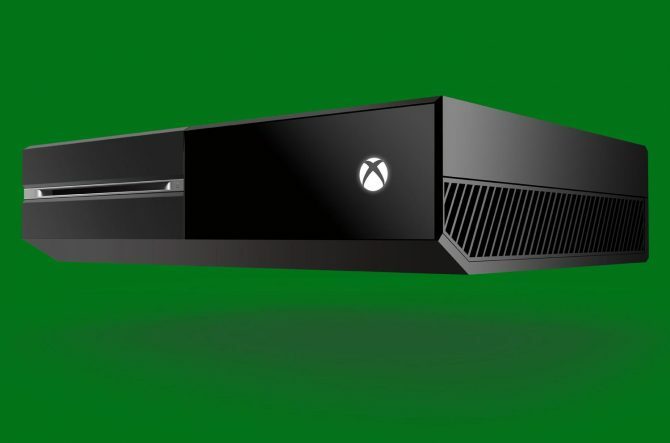 During Microsoft's E3 press conference, Director of Programming Mike Ybarra announced a few new features for Xbox Live. 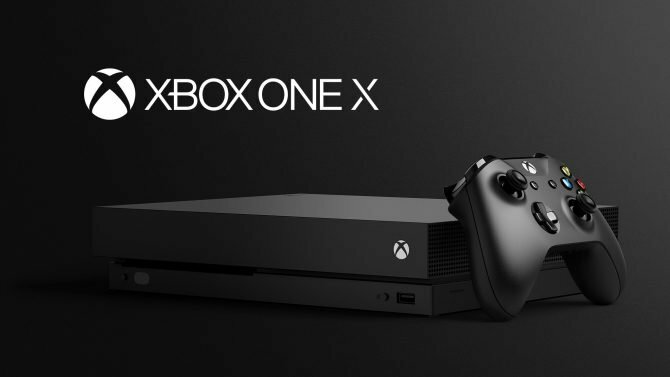 Xbox One owners have been waiting for a few months for the next big system software update, but the wait is coming to an end, as mentioned by Xbox and Windows Director of Program Management Mike Ybarra. 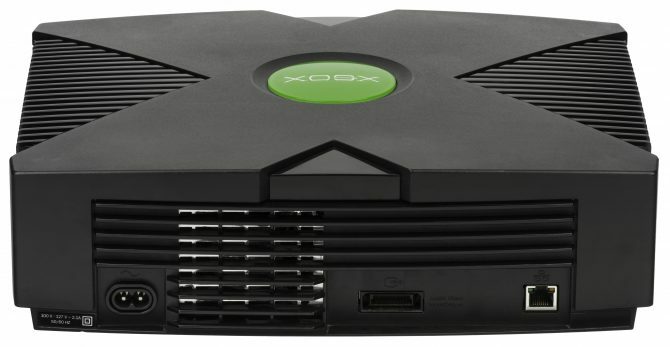 A while ago, Phil Spencer commented on the possibility of original Xbox backward compatibility on Xbox One, mentioning that the team had to finish Xbox 360 emulation first. 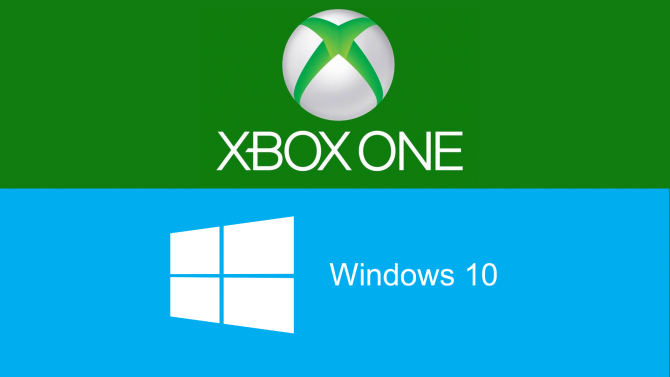 The new Xbox One system software update is currently being tested to prepare for the brand new dashboard coming in November, and Xbox and Windows Platform Director of Program Management Mike Ybarra had news about it today. Many have been complaining about the reputation system on Xbox Live, that is seen as prone to abuse to avoid players or to forcing them into long matchmaking queues.